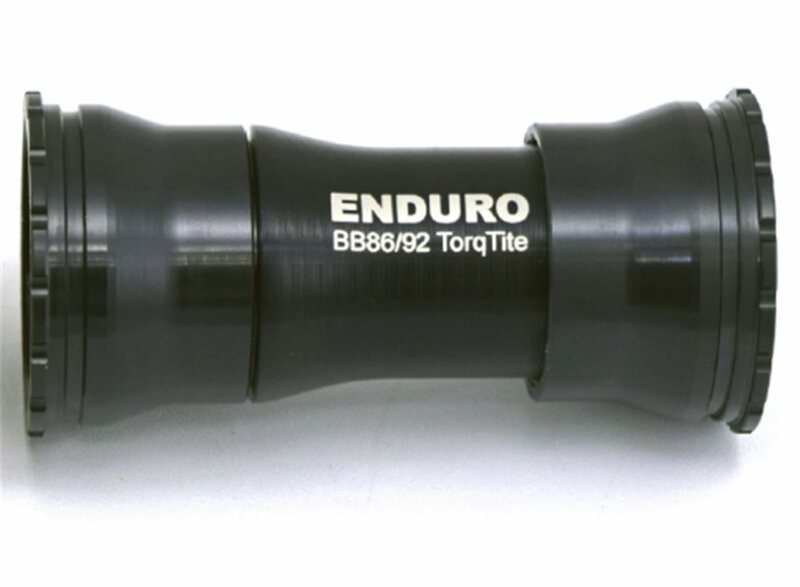 If you're tired of squeaky bottom brackets, the Torqtite Ceramic Bottom Bracket replaces any press fit on the market with a unique system. A double threaded internal sleeve is used to tighted the right and left cups with the use of two spanner wrenches. Installation is quick while friction and noise is eliminated. Does this come with XD-15 bearings?